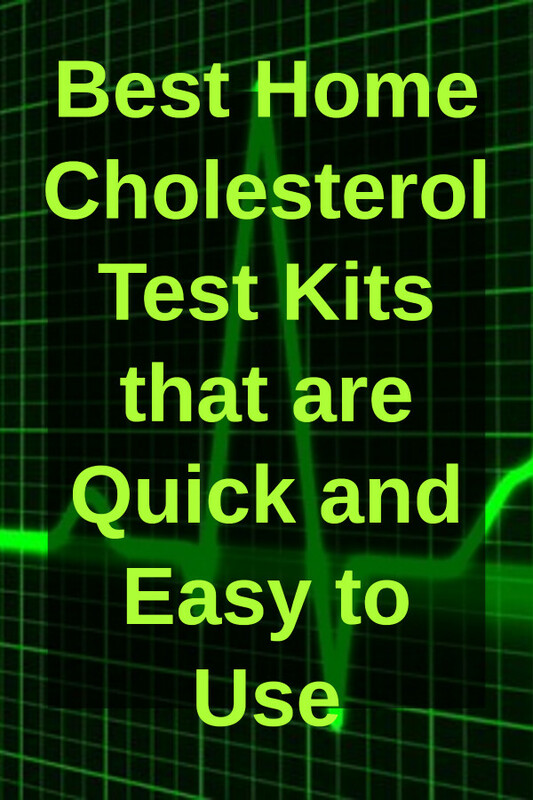 September 21, 2018 by kim 0 comments on "Best Home Cholesterol Test Kits that are Quick and Easy to Use"
September 16, 2018 by kim 0 comments on "Brain Octane™ Oil Benefits – 18x Stronger Than Coconut Oil!" 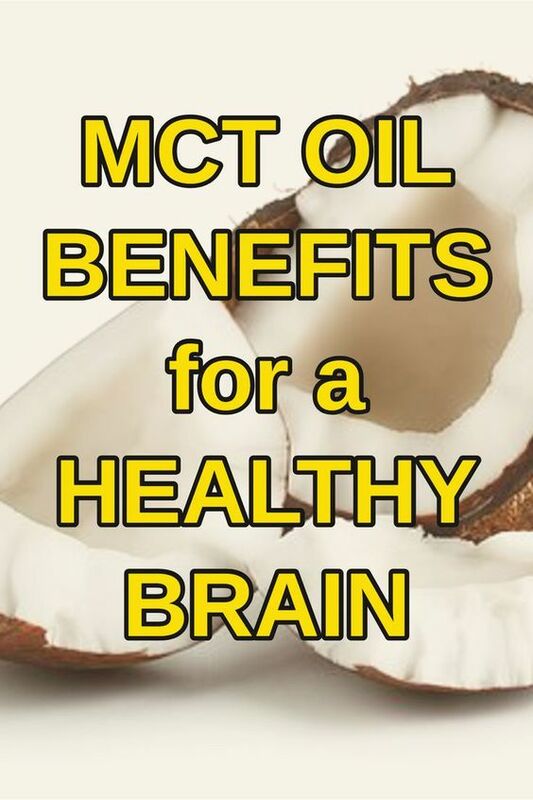 Read More Brain Octane™ Oil Benefits – 18x Stronger Than Coconut Oil! 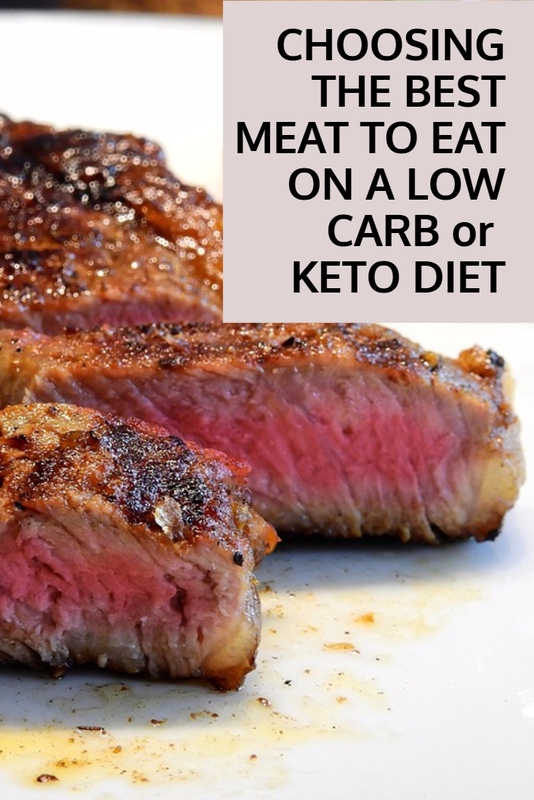 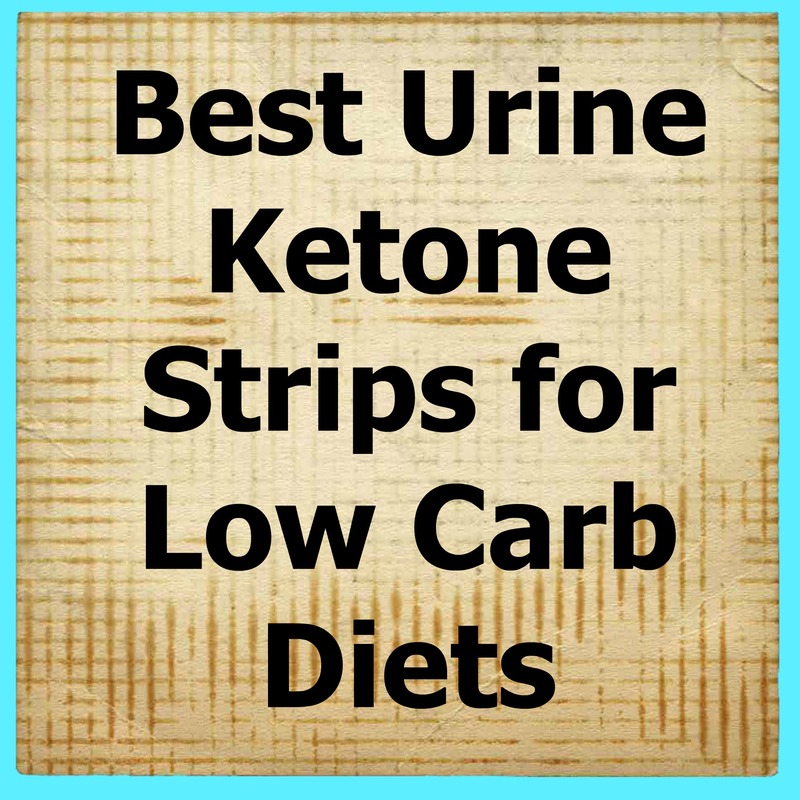 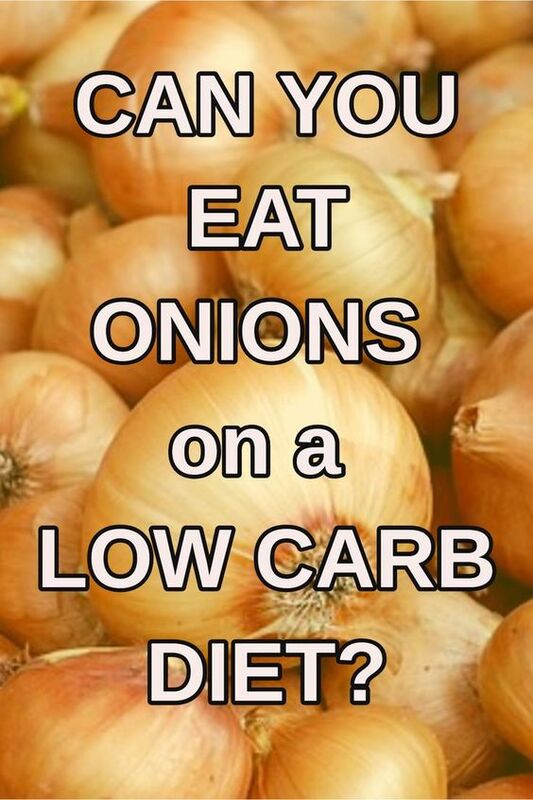 Read More Can I Eat Onions on a Keto Diet? 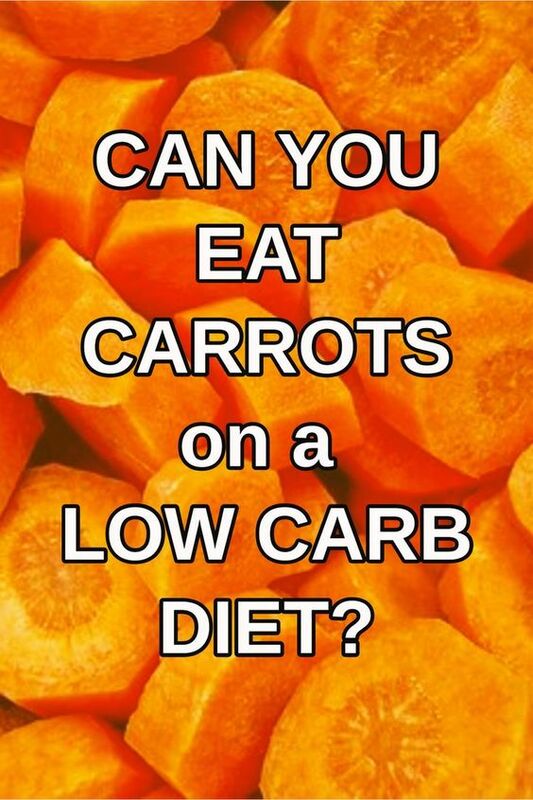 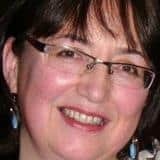 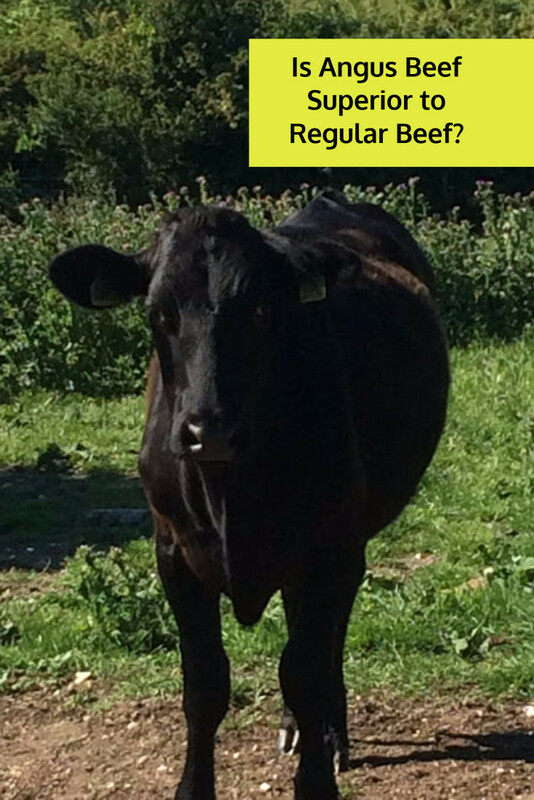 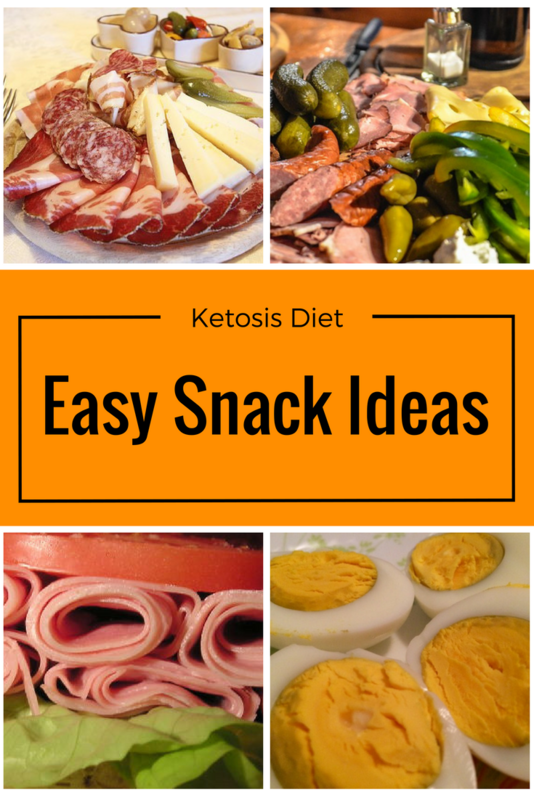 Read More Can I Eat Carrots on a Keto Diet? 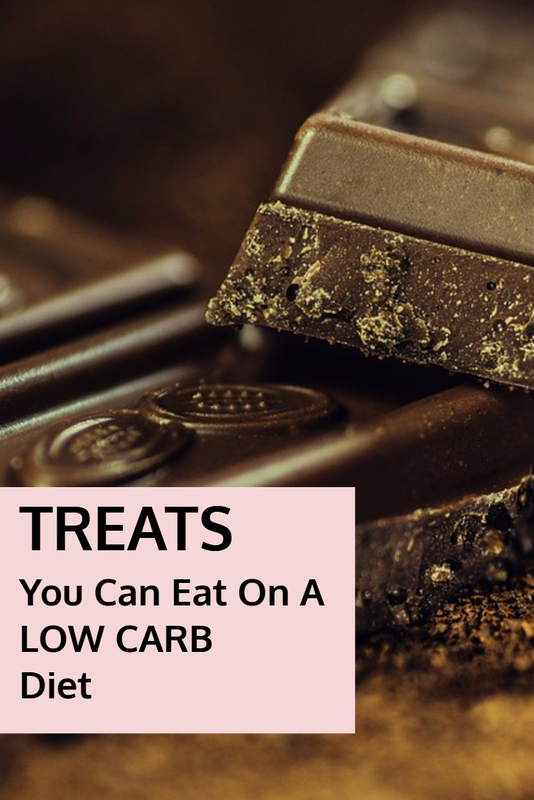 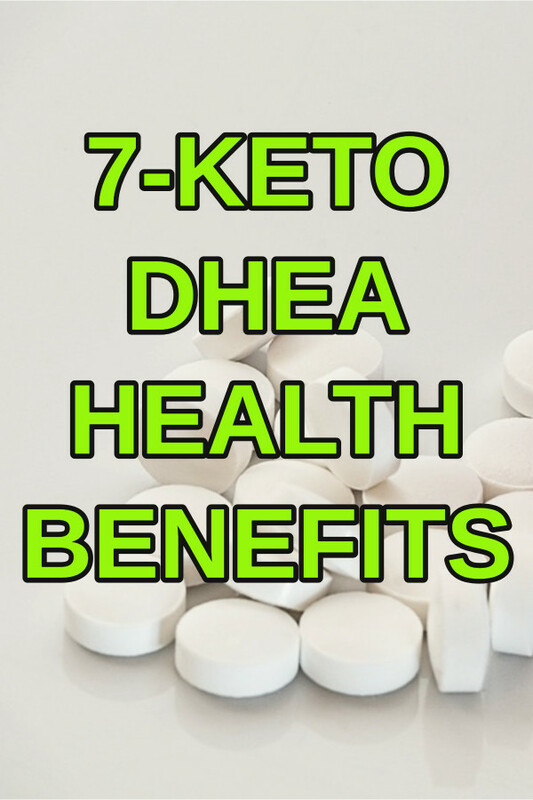 August 7, 2018 by kim 2 comments on "7 Keto DHEA Health Benefits"
August 7, 2018 by kim 0 comments on "Ketone Test Strips for Low Carb Diets"
June 6, 2018 by kim 1 comment on "Top 10 Keto Diet Snack Recipe Ideas"
August 3, 2017 by kim 0 comments on "Angus Beef v Regular Beef"
Is Angus Beef Superior to Regular Beef?